I’ve yet another kids’ birthday party on the weekend, and have been scouting for present inspiration. This post started out as a roundup of cute kids things out there, but I have to admit to getting totally stuck at the incredibly gorgeous things at London store, Couverture. 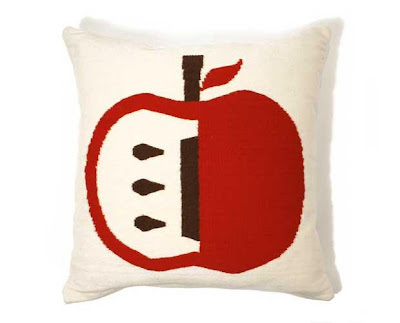 Not necessarily only for kids, this hand woven wool Apple cushion could tempt me to take a bite out of my budget. 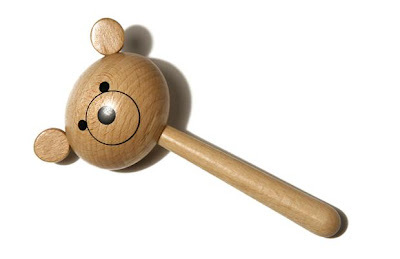 This maple wood japanese rattle is one of a number of wooden musical instruments that Couverture has in stock. 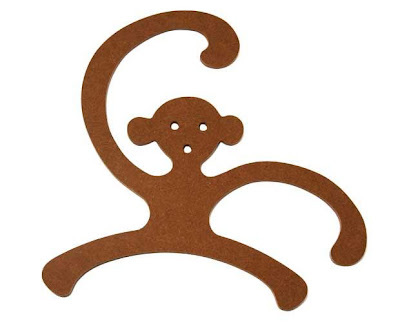 My recent post on coat hangers feels diminished now, seeing as I managed to miss this adorable Ape hanger coathanger. 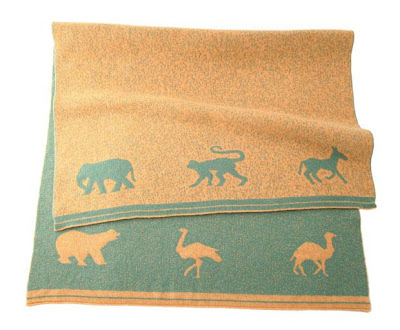 …especially snuggled under a merino baby blanket. Couverture is to be found in Notting Hill, London (see map here). 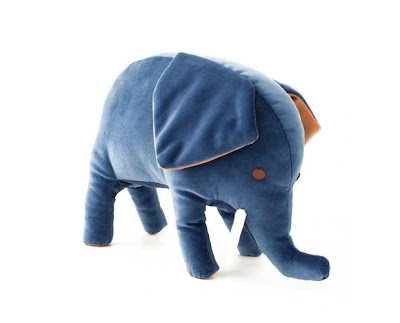 If you live nearby and read this blog, I have no doubt that you’re a frequent visitor, but if you live far away like me, you’re in luck, as they sell a limited selection of their gorgeous goods online too.